Please add the mailchimp code. 1) Do you feel “overwhelmed” when going to a place filled with a lot of people? Do you feel overwhelmed when going to a mall, a sporting event, or Wal-Mart? Somewhere where there might be a lot of people? You want to go, but when you get there you feel anxious, unsettled, or “very off” but you don’t know why? It does not always have to be a public place. It could be to someone’s house party, a baby shower, a wedding, or Thanksgiving dinner, anywhere where you are around a lot of people. It is not uncommon for an empath to have an anxiety disorder. Why does this happen? 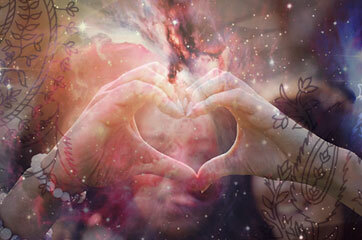 Because empaths pick up on a flood of emotions from everybody all at one time! You are like a radio picking up all kinds of emotional signals from everywhere. And if you do not know what is happening, your spiritual and physical bodies become really overwhelmed trying to make sense of it all. Your spiritual body is receiving information and your physical body is trying to process it all, but it is making no sense in your mind. Your own emotional state, does not match how your body is reacting physically, hence that “overwhelming” feeling. 2) Can you always tell when someone is lying to you? deceptive? Even when you have no reason not to believe them? You will usually know the answer to this right away. 3) Do you have random emotions or mood swings, especially when in someone else’s presence or when you think about them, which makes no sense to you. 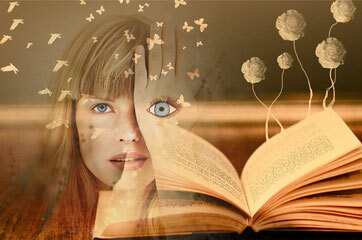 Do you ever have random emotions or mood swings, which do not follow a thought? In fact, in some instances you find that you are not thinking of anything in particular at all, yet, your body is reacting emotionally? If your emotions do not seem to be following a thought that coincides with that particular emotion, you are most likely picking up on someone else’s feelings, feelings which are not your own. Remember, when you think of something or someone, that thought is then coupled with your perception, and it causes you to have an emotional reaction or physical response to this something or someone. Therefore, your mind and its thoughts triggers your physical body and its emotions, causing a reaction. When this does not happen, say your physical body and its emotions are reacting on their own, without being triggered, especially in someone else’s presence, it is a very good indicator that they are not your feelings at all. It indicates that you are picking up on someone else’s feelings like a radio, a sign of being an empath. 4) Can you feel someone else’s physical ailments? Do you ever feel sick, or experience a pain, which makes no sense to you at all? Only to find out later that it coincided with a symptom that a friend or family member was experiencing? Maybe you where feeling nauseous and found out later someone close to you had the flu, or you had a stomach cramp and found out they had appendicitis. 5) Do you instinctively know what someone needs to feel better emotionally or physically? Can you predict or instinctively know what someone else needs to feel better, even when they do not quite know what they need themselves? Do you know what someone is thinking or trying to say, especially when they are not expressing themselves clearly? Do you know what point they are trying to get across, even when they are having trouble expressing themselves? 6) Do you feel emotionally of physically drained after being around an individual or a group of people to the point of feeling physically not well? These feelings are not experienced prior to, but only after having been around people. Usually taking a couple of hours to feel “normal” again. 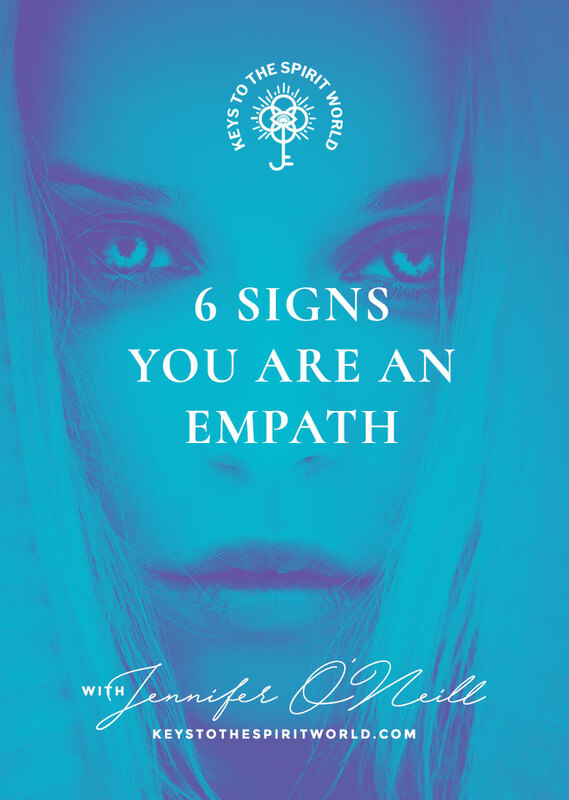 If you experience three or more of these things after being around a certain individual or a group of people, consistently, it is a pretty good indicator that you are an empath. moment of, “It all makes sense now!” It is something that you will know immediately to the core of your being. 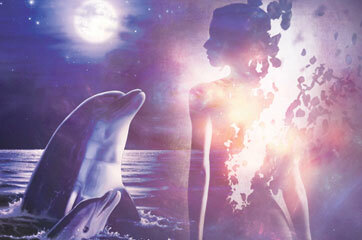 6 Ways Your Spirit Guide Communicates With You! 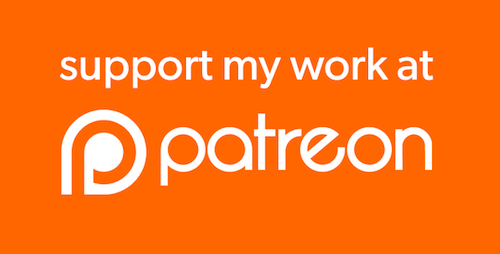 Get access to more exclusive content if you Become a Patron! Aloha, I am Jennifer O'Neill. 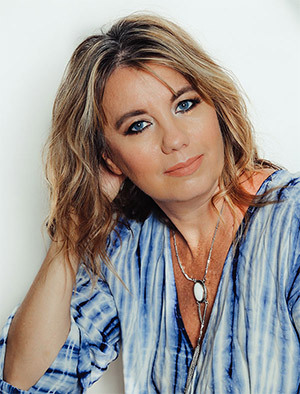 I was born with a very special connection to the spirit world, and was gifted with this ability with a purpose: to teach others, to show you that you have some of these same abilities, and to simplify the process of using these spiritual tools and gifts you were born with in a way that fits into your everyday life.